The months from June to September are the peak months for weddings. It’s the period when the demand for wedding projects are high and wedding suppliers are busier than they could ever be. When couples decide to tie the knot, they need to prepare for the exciting stage of wedding planning. It is an arduous phase to complete, and can get really expensive. 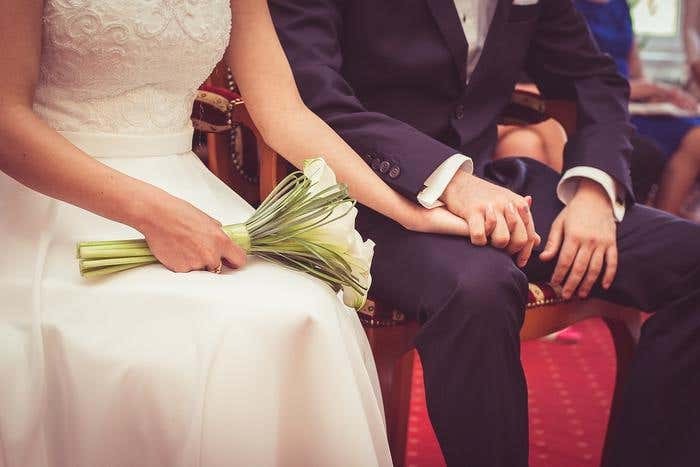 In 2015, the average cost of a wedding in the U.S. is $30,433. There are couples willing to spend heaps of money to make that dream wedding come true. Do you really need to spend that much to make your wedding exceptional? Not at all times. You can still be frugal and have the most beautiful wedding. Think of DIY projects, and that friend of yours who’s friends with a potential wedding vendor. Maximizing your skills and network would help a lot in turning a budget wedding into an exquisite event. 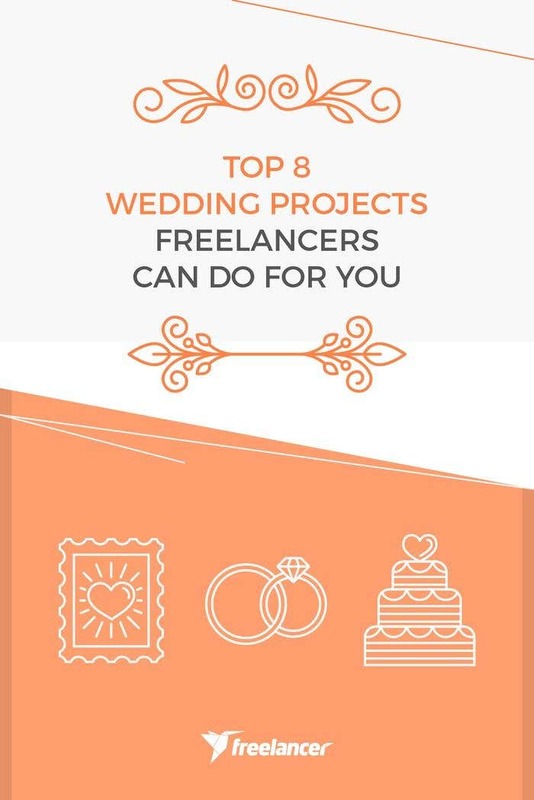 Now if there are wedding projects you want to get done but can’t find the time to do so, you can always find help. Why not hire freelancers online? They can offer you lower rates than that of the wedding suppliers in your locality. Aside from that, you can work with the best people for the job even if they’re oceans away from you. Couples who are more than proud to announce that they’re getting married soon opt to build their official wedding website. The site tells about their love story, the wedding preparations, the entourage, and other events leading to the big day. It’s also where the gift registry and RSVP can be found. There are many templates available online, but if you want a personalized template, hire a freelance website designer to do it for you. Your invitation says a lot about what your guests can expect from your wedding. If you have a theme, customize your wedding invitation accordingly. You can get inspiration from Pinterest. If you’re hiring a graphic designer, share your pegs for clearer references of how you want the design to be like. Whether it’s a movie themed wedding or not, you can use posters for additional fun and creative detail. Display your poster on the venue or post it online for your save the date announcement. Don’t have enough time to do it? Get someone to design your wedding poster for you. Photos let you relive moments from your special day. Years from now, it would be nice to look back at how everything was so beautiful. Make the photos give you that magical feeling every time you browse them. Hire a freelance photo editor either for simple touch ups or for creative editing. 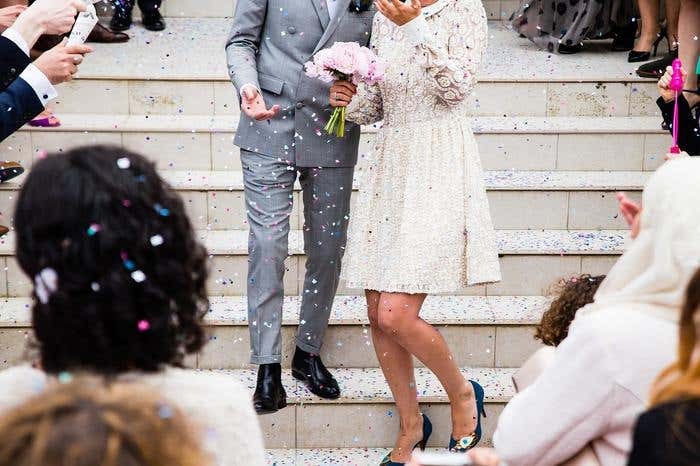 Aside from photos, your wedding video is a special keepsake from your event. Videographers offer different packages depending on the client’s budget. If your chosen package only includes the raw footage, but you’d still want an edited video that’s less expensive than your supplier’s add-on rate, hire a freelance video editor. For sure you can find one who can offer high quality output at a rate you can afford. Do you want to have another video to be shown at the reception program? How about an animation of how you got engaged? It will entertain your guests for sure. Find an animator on Freelancer to help you out with this project. What else could be more romantic than having a wedding song written for you? What if you make it a surprise gift for your other half? Play it during your first dance as husband and wife. Sound like the sweetest thing ever? 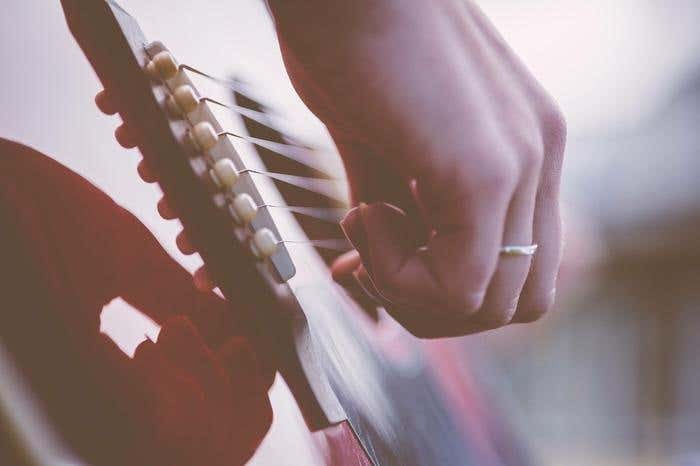 There are seasoned composers on Freelancer who can write your wedding song for you. Music sets the mood in every event. A playlist with the right songs will do it for you. Do you want a personalized playlist but don’t feel like hiring a DJ on the day of the wedding? You can search for musicians and sound experts who can build one for you. Give your guests an experience they’ll never forget with the wedding projects you’ll come up with. Do you have something else in mind? Post your project today and hire the freelancer you want to work with.